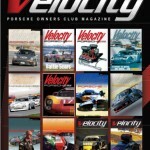 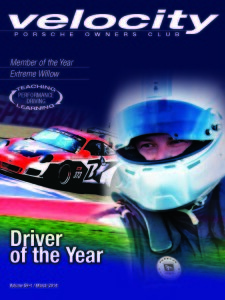 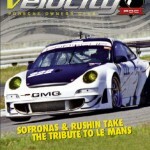 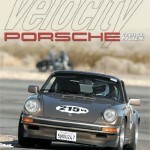 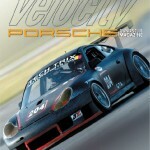 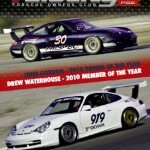 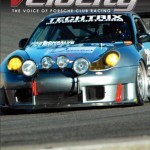 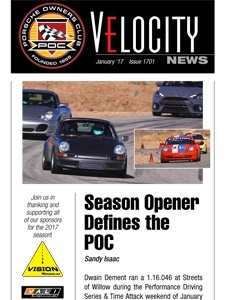 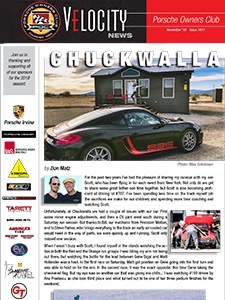 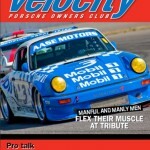 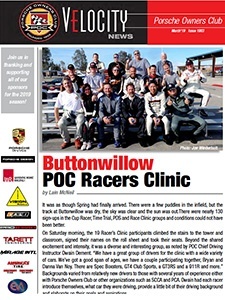 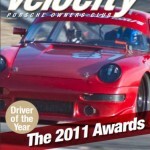 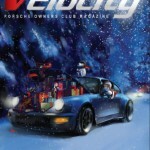 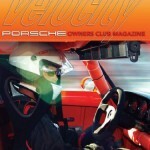 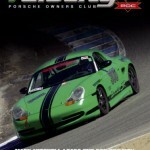 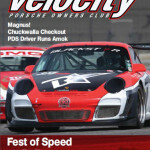 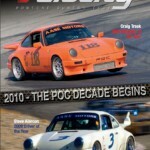 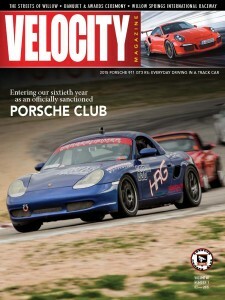 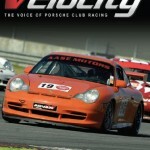 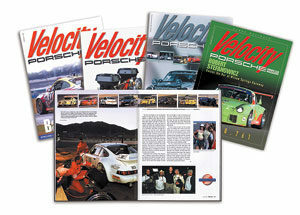 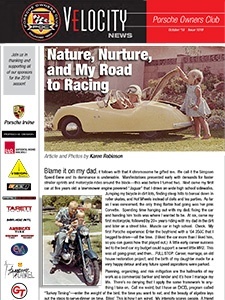 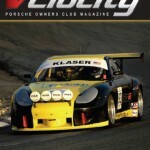 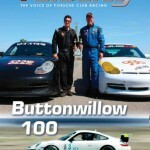 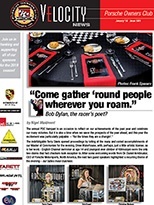 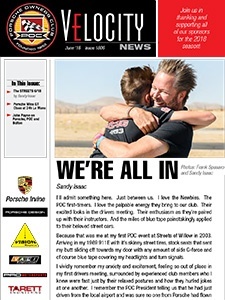 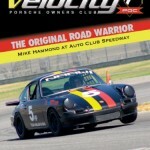 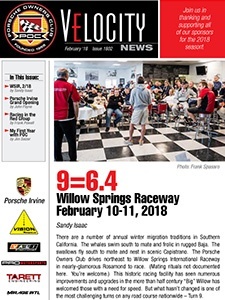 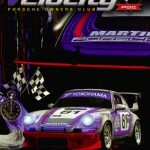 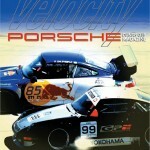 Velocity magazine, the official publication of the Porsche Owners Club, Inc. is one of the primary benefits of membership in the club. 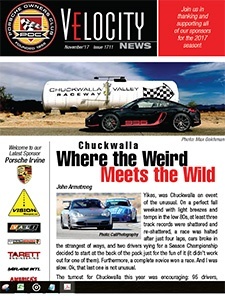 This professionally designed and produced, newsstand quality publication is packed cover to cover each issue with interesting and exciting coverage. 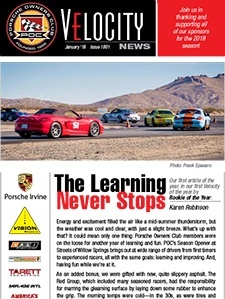 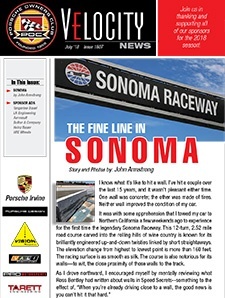 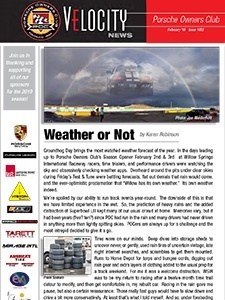 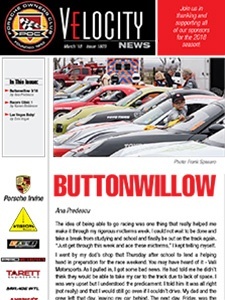 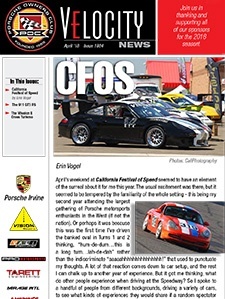 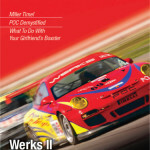 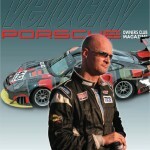 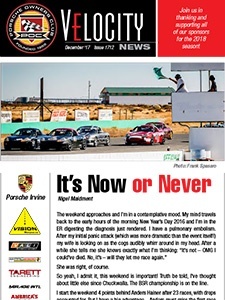 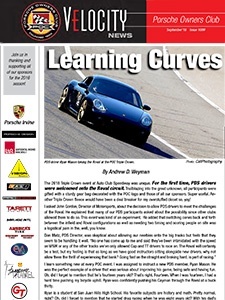 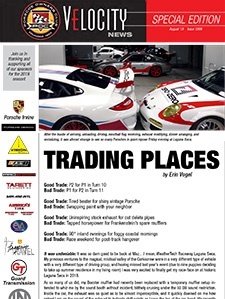 You’ll get Porsche factory news, new product reviews, technical articles, skills information, tips, features, and interviews. 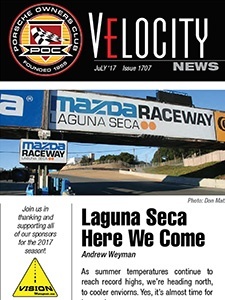 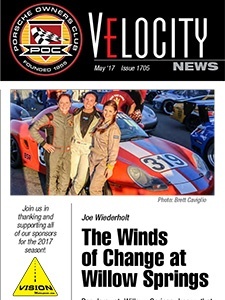 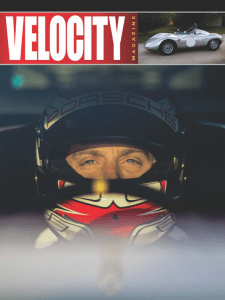 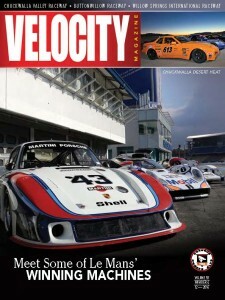 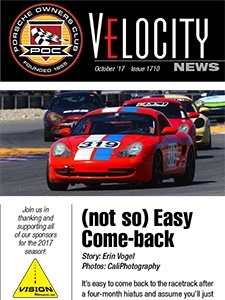 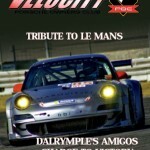 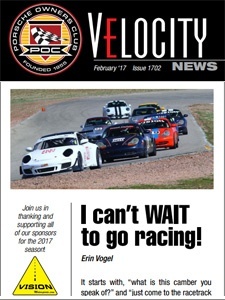 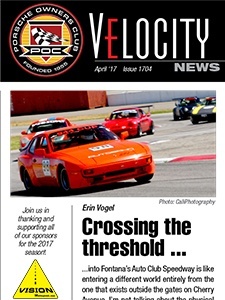 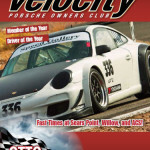 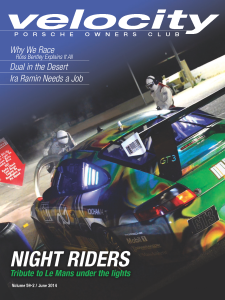 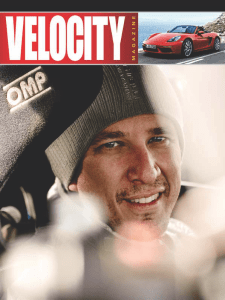 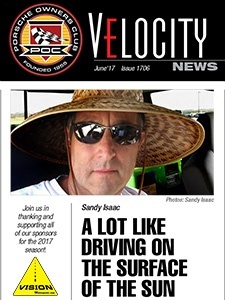 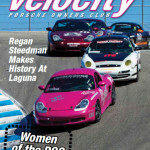 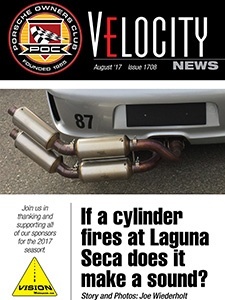 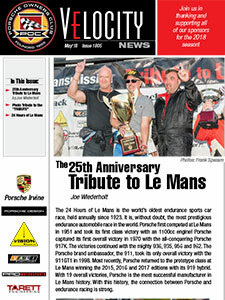 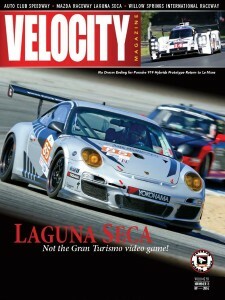 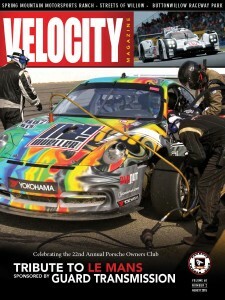 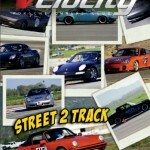 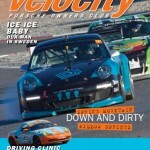 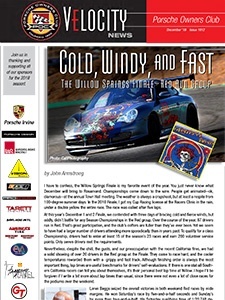 Velocity also features stories of historical interest, local and national race and event coverage, results, and pages and pages of full color photography. 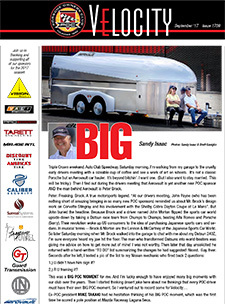 Our advertisers represent manufacturers and companies coast to coast, national brands and exciting, emerging technologies and trends. 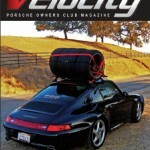 Preview Velocity now to see what you’ve been missing. 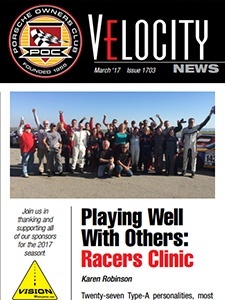 Join today to receive this exciting, information packed publication you’ll look forward to each issue!